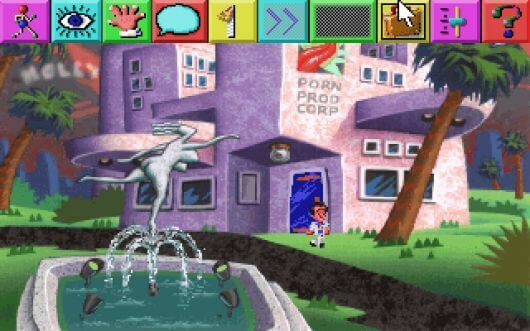 There's a new blog about retro gaming and it's called Von Blubba. 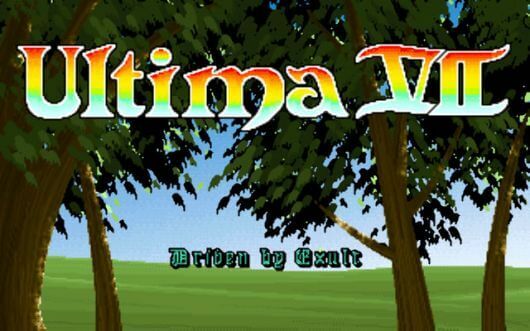 I have to admit that the author is a friend of mine... so, well, he deserves to be here (thank you for the mint copy of Ultima IX! ).